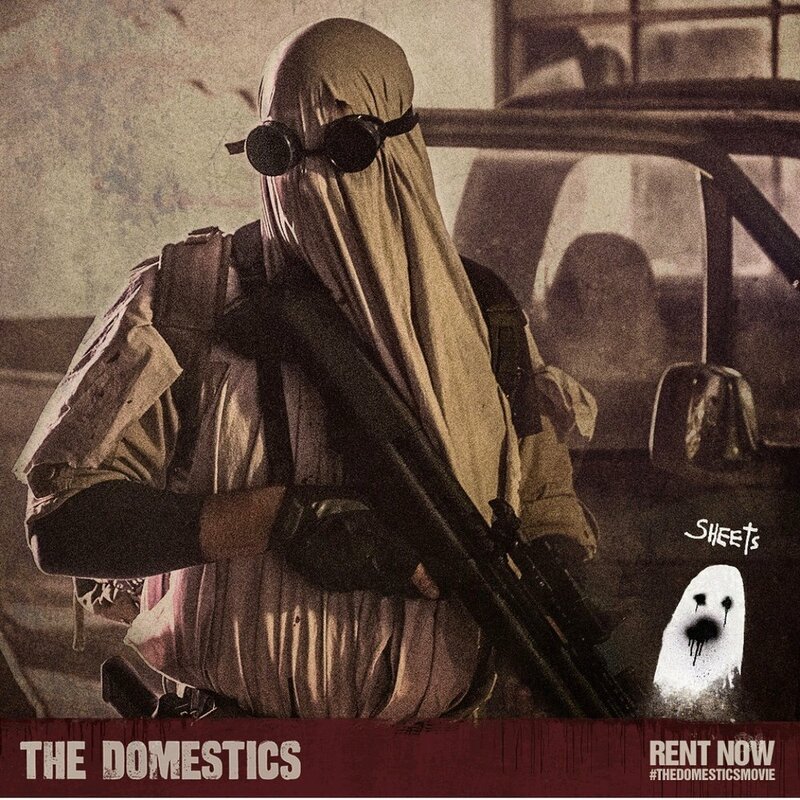 The Domestics is one of the most exciting and fun project that I have worked on! Probably due to the Italian DP Maxime Alexandre ( The Nun, Annabelle: Creation ) and 1st AD Bill Clark ( William Paul Clark - Django Unchained, The Hateful Eight), life on set have been a blast! It's available on demand on most digital platforms as of June 29, 2018 and in selected theaters. When the nation fell, it divided itself into gangs: Gamblers, Sheets, Plowboys, Cherries, Nailers, and The Domestics. Who will survive?